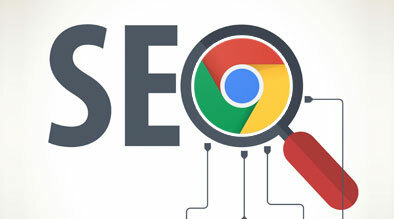 There is no longer a need to switch from browser to browser just to analyze a website’s SEO, now that this comprehensive SEO tool is available for Chrome. 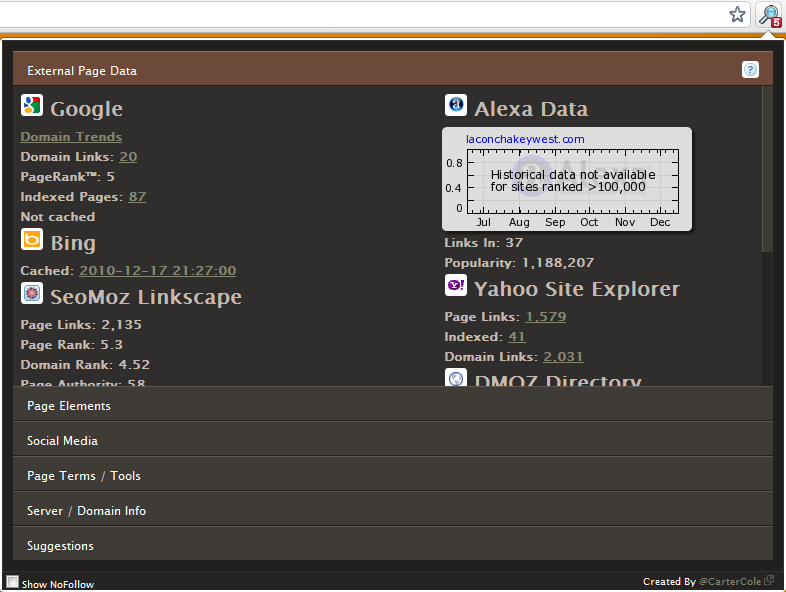 This intuitive extension has everything you need to analyze and troubleshoot any website. With all the information above found in one place, plus clickable links that will take you to more information about backlinks, social media presence, indexed pages and more, this is a great comprehensive tool that eliminates the need of downloading multiple other extensions. It also automatically shows you the page rank in the top right corner as soon as you land on a website, which is a great feature. Thanks for the comment. Sorry you are experiencing issues with the RSS feed. We aren’t seeing the problem on our end, so if you could describe the problem or specific error a little more I’d be happy to address it. Hey, Wow, great article. Thanks for taking the time to write this.